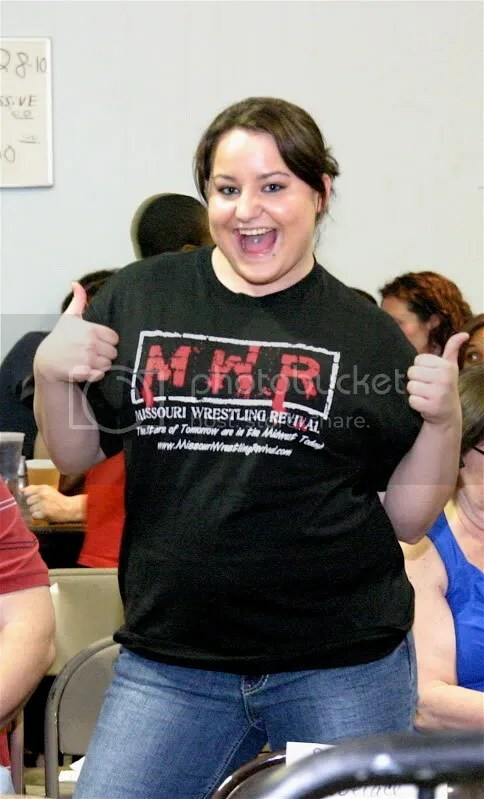 MWR photographer Gary Giaffoglione was at the huge Pro Wrestling Phoenix show this past Saturday for the Year of the Phoenix 2011. 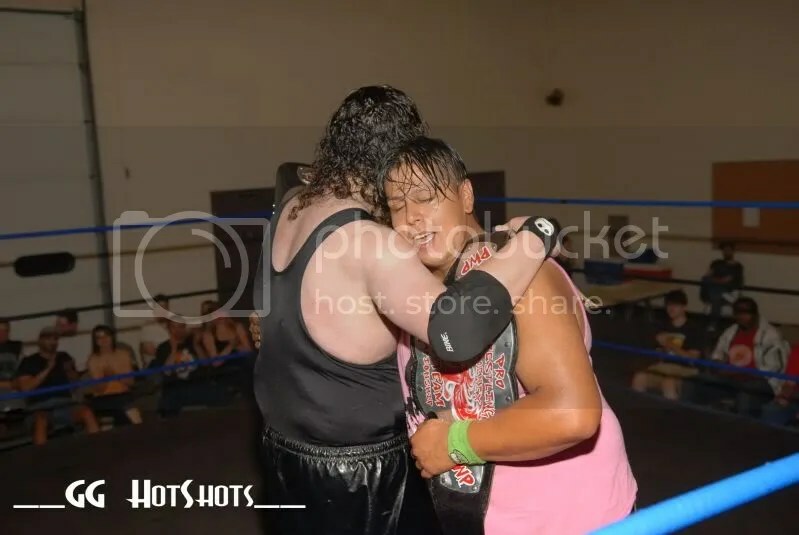 The fans got to see a great night of wrestling that ended in a title bout between “Babyface” Tony Cortez and powerhouse Preston Maxwell. 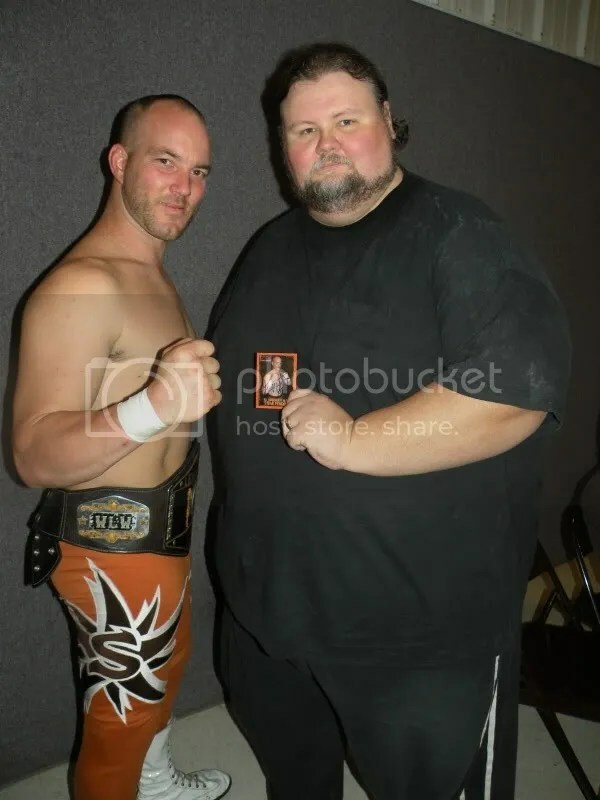 After the dust settled it would be Preston Maxwell with the belt around the waist. 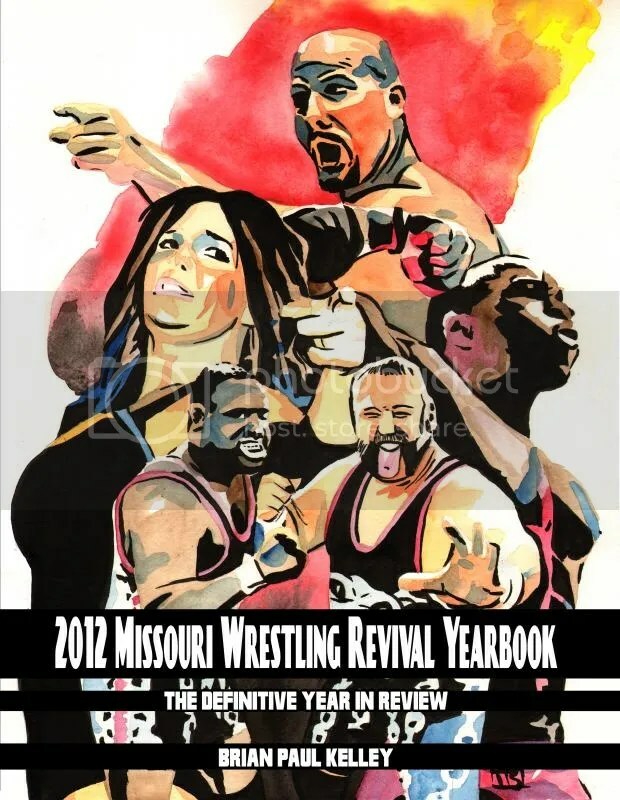 We hope to have pictures along with a full recap of the aftermath of Year of the Phoenix in the near future. 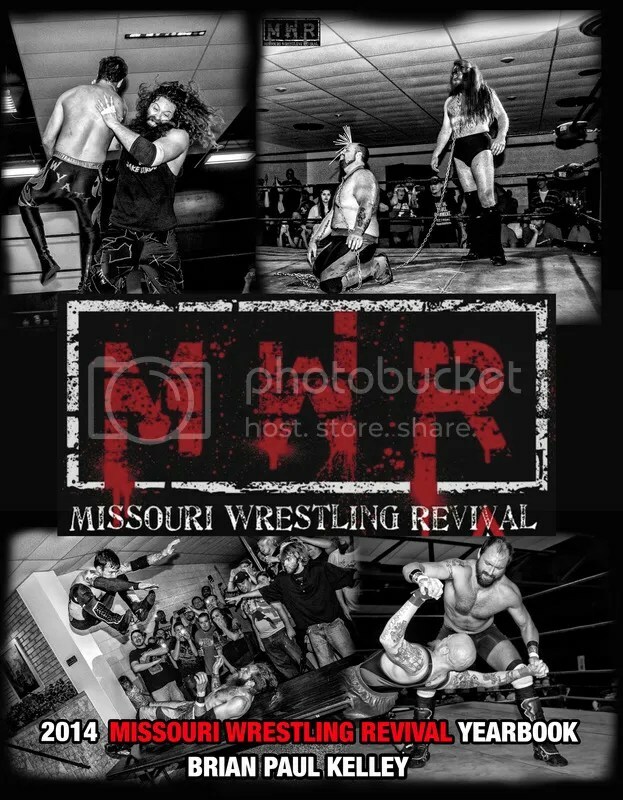 Remember you can find all your PWP news at MWR and the Pro Wrestling Phoenix Website here. 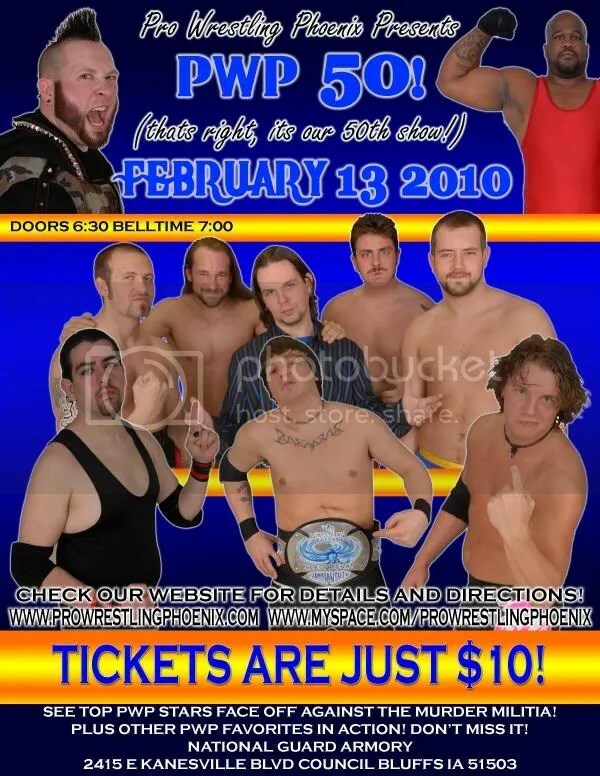 Pro Wrestling Phoenix looks back at 2008. 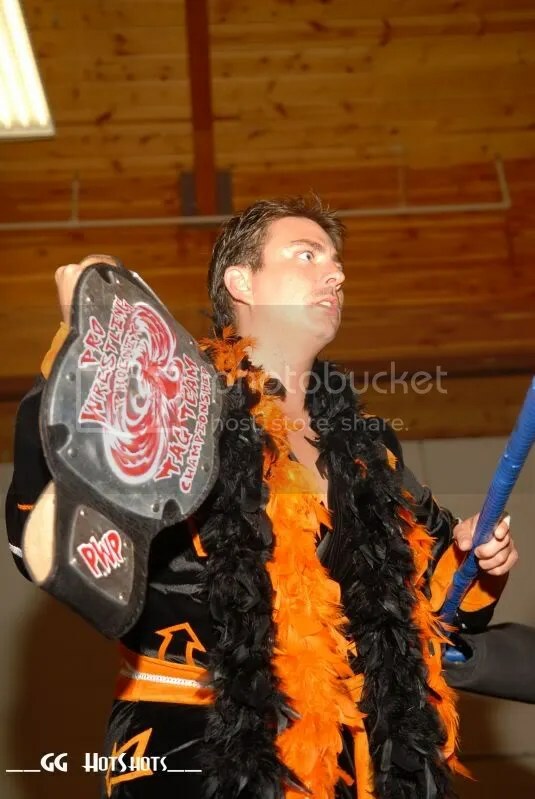 2008 was a very remarkable year for Pro Wrestling Phoenix. We came back from a four month hiatus in February. We had lost the rights to run shows at our old building, and had some trouble coming up with a new one. Once we decided on the Armory, we were skeptical about how many people could even find the place let alone who would show up. At “Year of the Phoenix 3” on February 16, we couldn’t have been happier with our second biggest crowd ever about 130 people. 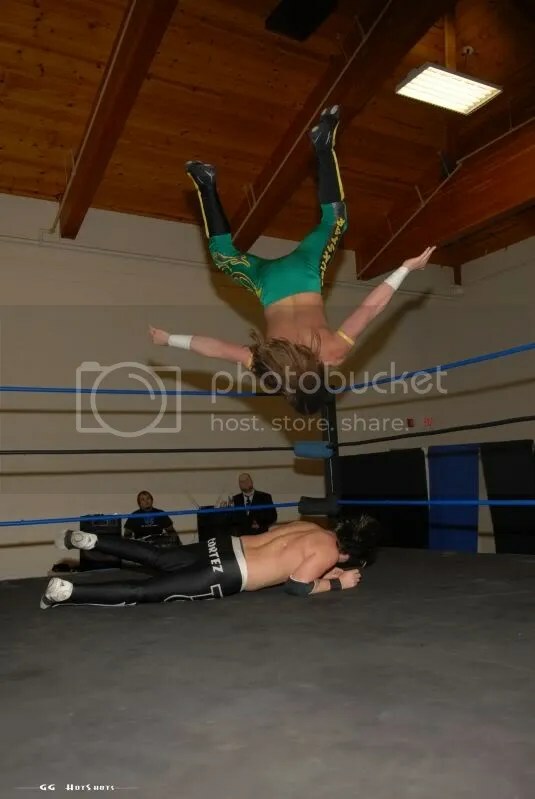 That night saw a lot of great action, and is notable for being the night “The LONRs” Showtime Darrien Sanders and Mark Sterling won the PWP Tag Team Championship by defeating “Pride and the Passion”, Zac James and Tyler Pride This caused massive problems between Zac and Tyler. 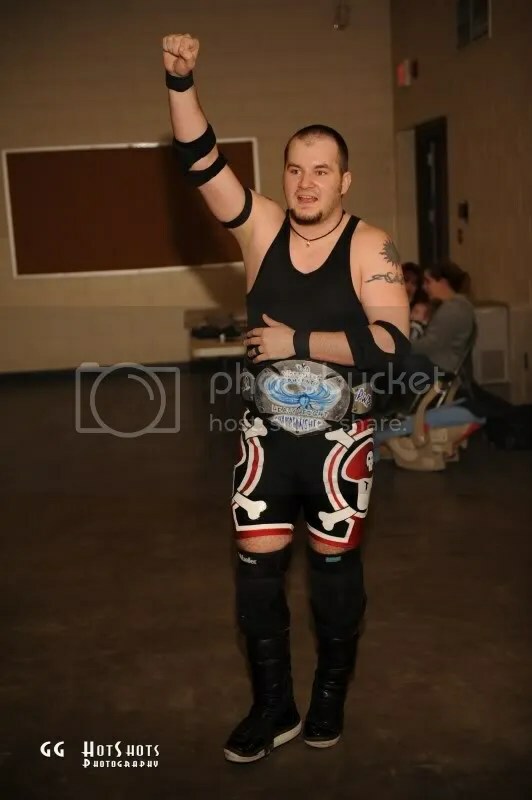 At this point “Babyface” Tony Cortez was still PWP Heavyweight Champion, and was able to retain the title in a 3 Way Dance over “The Rebel” Jeremy Wyatt and Abu Colossus. 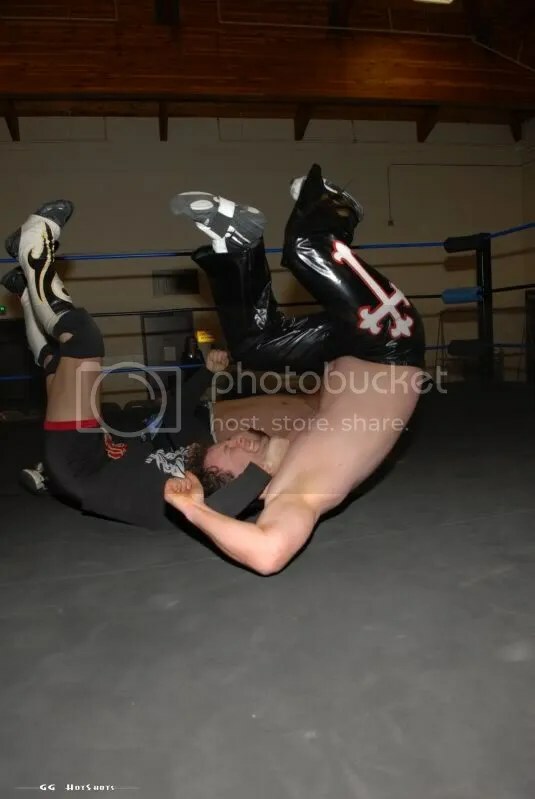 Hype Gotti began an intense losing streak as well. 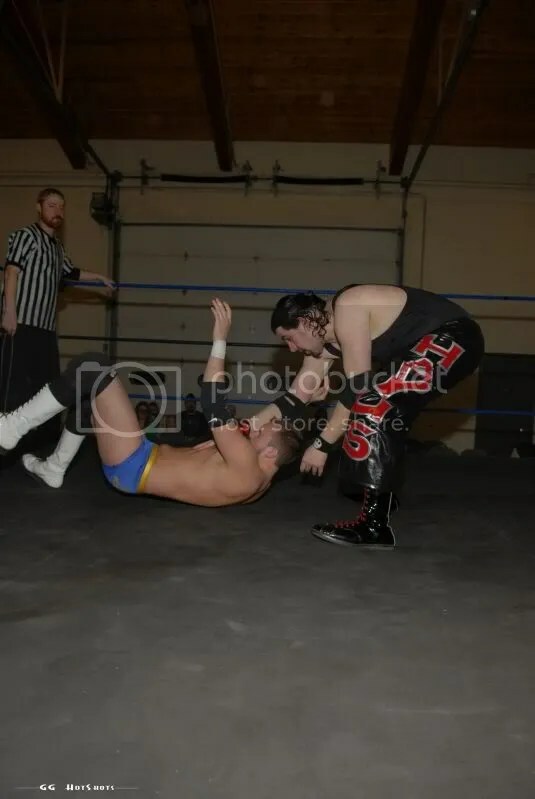 “Try and Stop Us Now” on March 15 had one of PWP’s best matches ever, a bout between “The Anarchist: Arik Cannon and Ryan Cruz, one half of the Northstar Express. I highly suggest checking this one out; you can find it on YouTube. 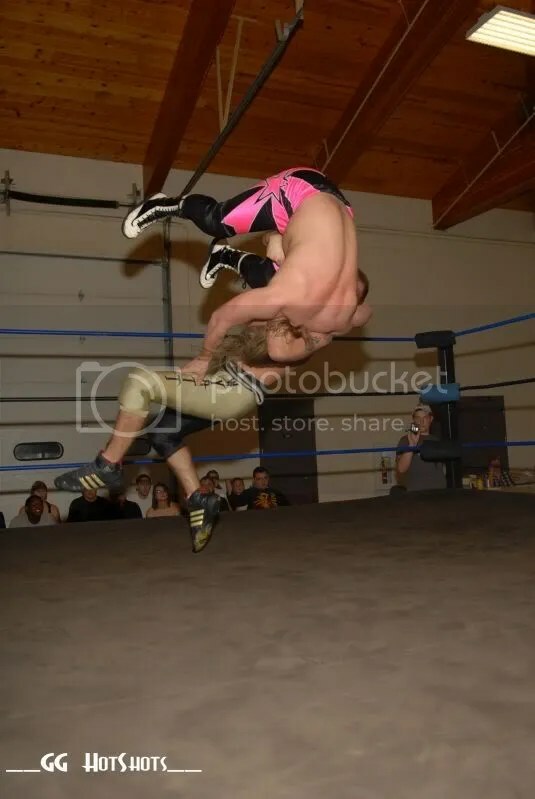 “A New Era” in April saw the Northstar Express and Arik Cannon both getting title shots in PWP. 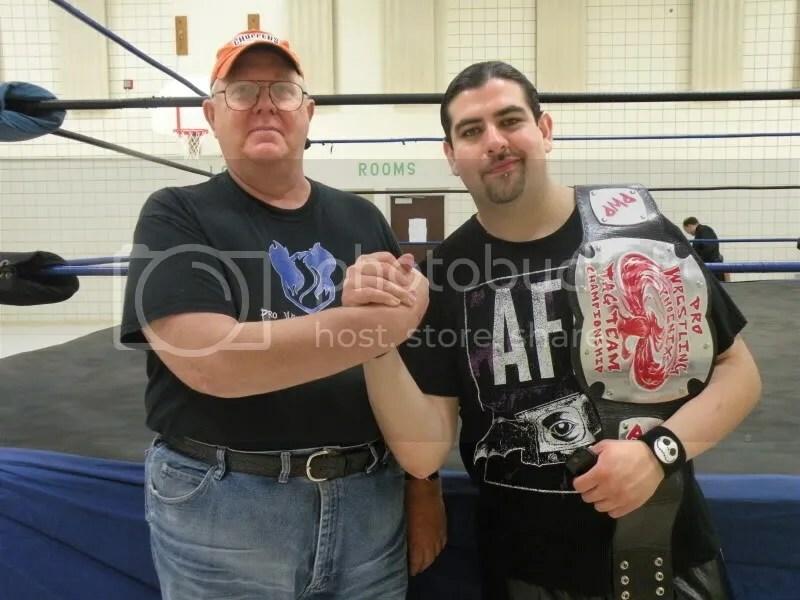 However, “The LONRs” and Tony Cortez both pulled through, retaining their respective titles. 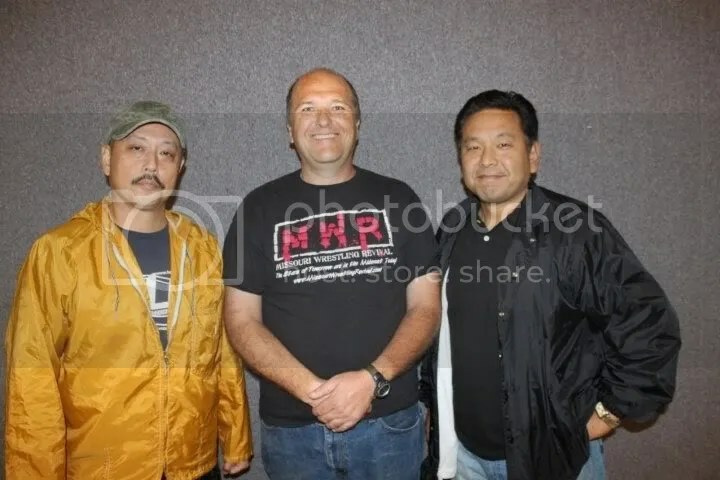 This led to our “3rd Year Anniversary Spectacular” on May 10. 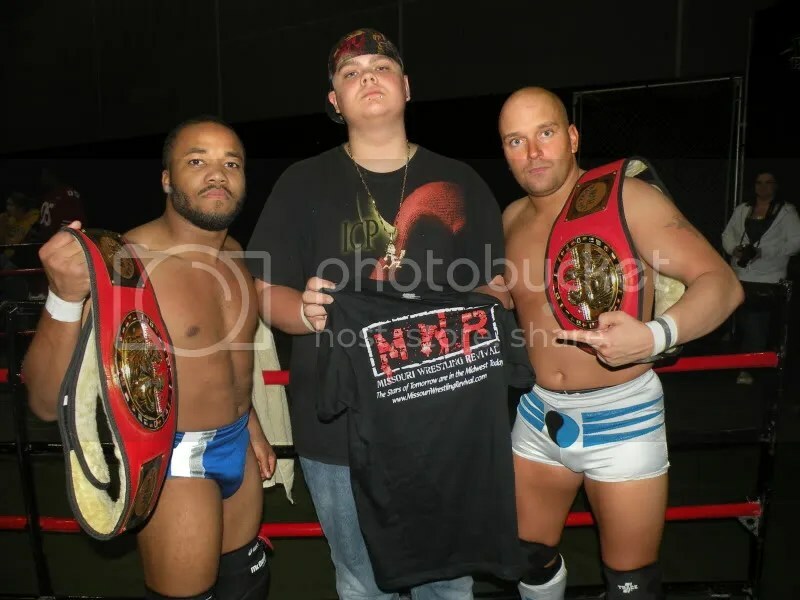 “The LONRs” once again retained the PWP Tag Team Championship by defeating Ben Sailor and Nate Bash. 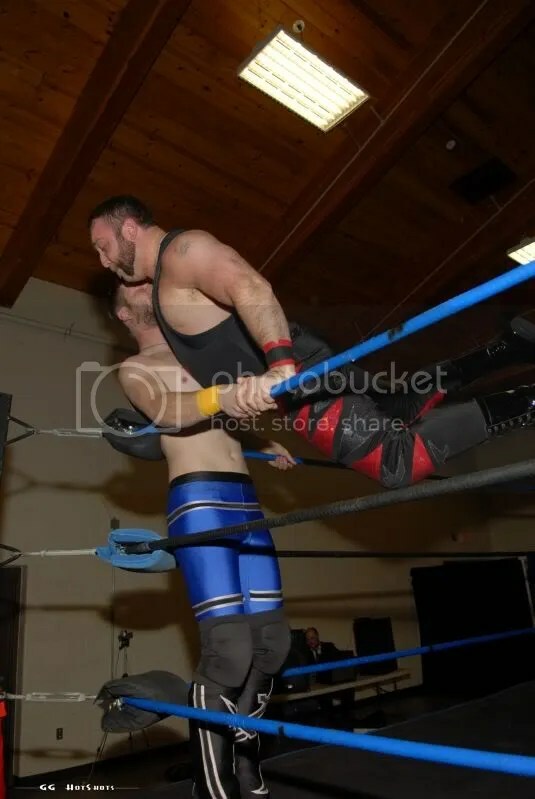 Hype Gotti continued his losing streak, this time losing to Domino Rivera. 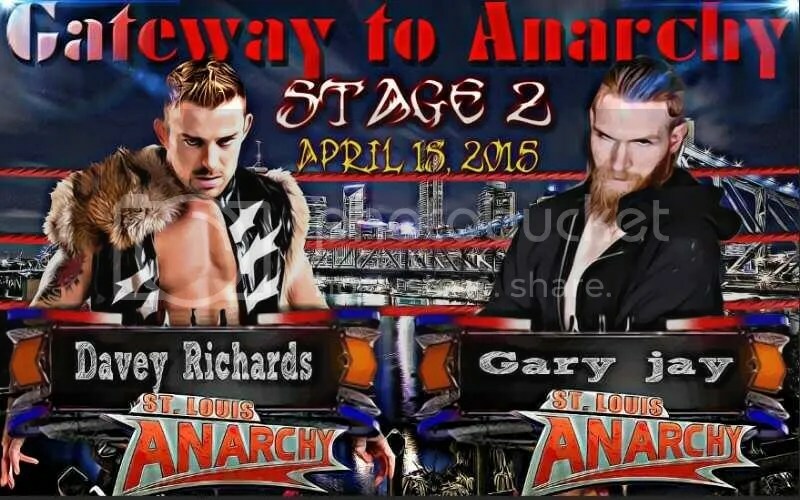 This show also saw one of the greats Jerry Lynn show up to wrestle Arik Cannon in an absolute classic PWP match. Zac James finally agreed to fight Tyler Pride, but was only the beginning. 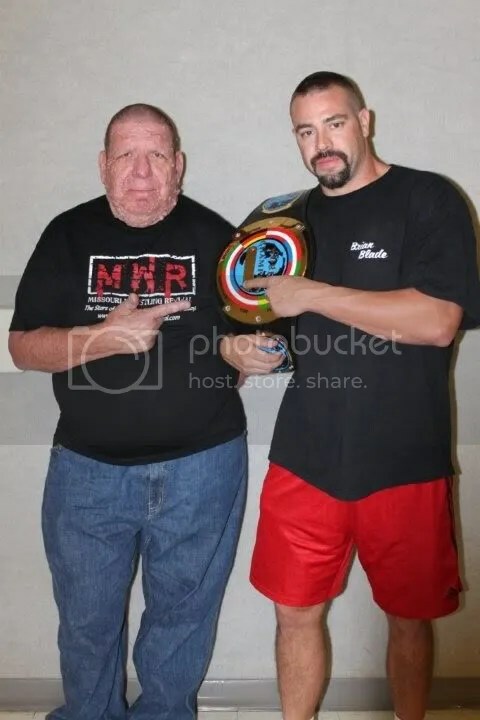 A very big surprise also happened when PWP Alumni Payday Patterson showed up to answer Brett Young’s one shot challenge in a very memorable match. 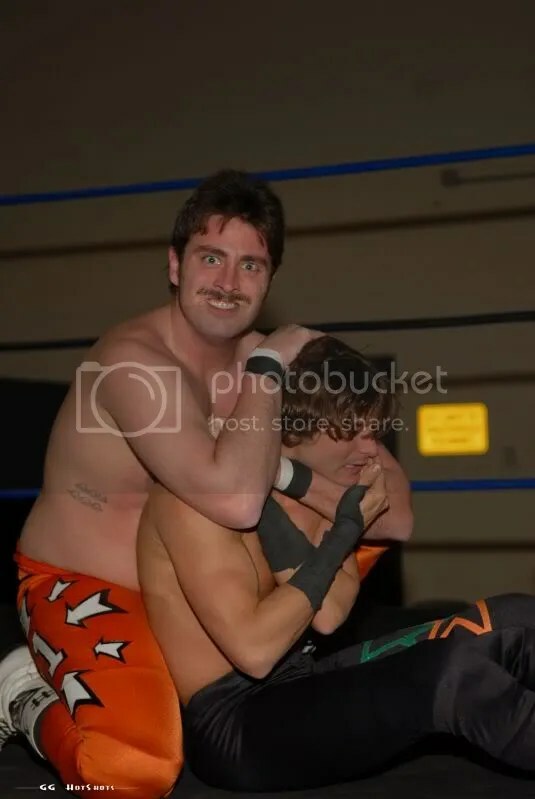 Chris Havius made his return to thank the fans, and was attacked by Stephen Saint. 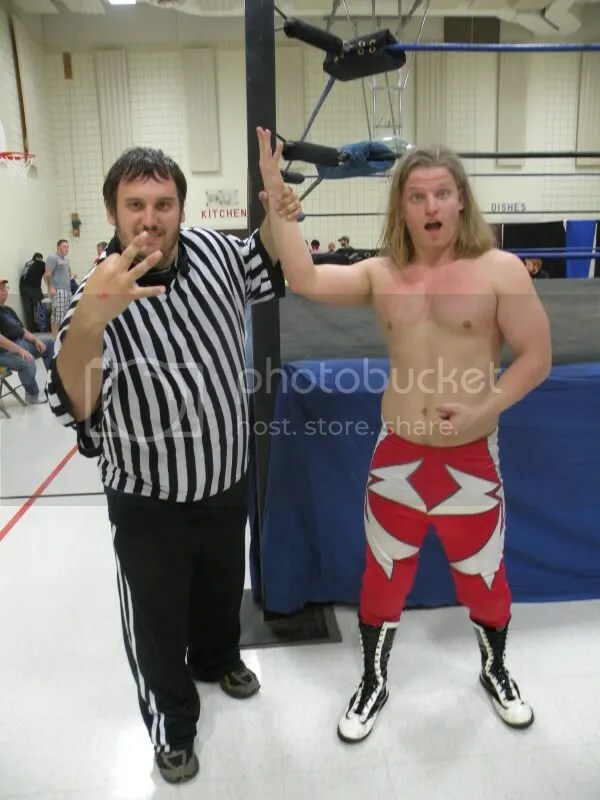 The big news here however, was Abu Colossus was able to win the PWP Championship in a 4 Way between Tony Cortez, Jeremy Wyatt and Jaysin Strife, thus ending his 20 month reign as champion. We started the summer off with two shows in July. 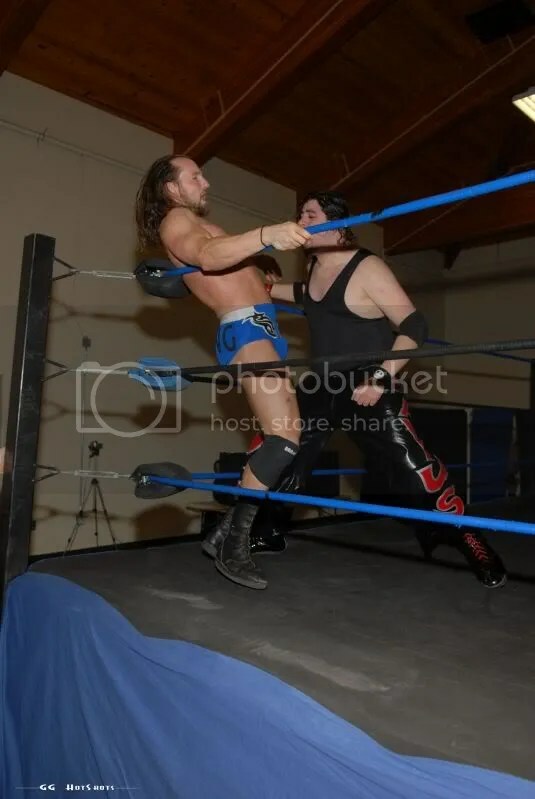 The first show saw Chris Havius try to get some revenge on Stephan Saint, however the match ended in a double disqualification. Jaysin Strife finally beat Hype Gotti one on one. 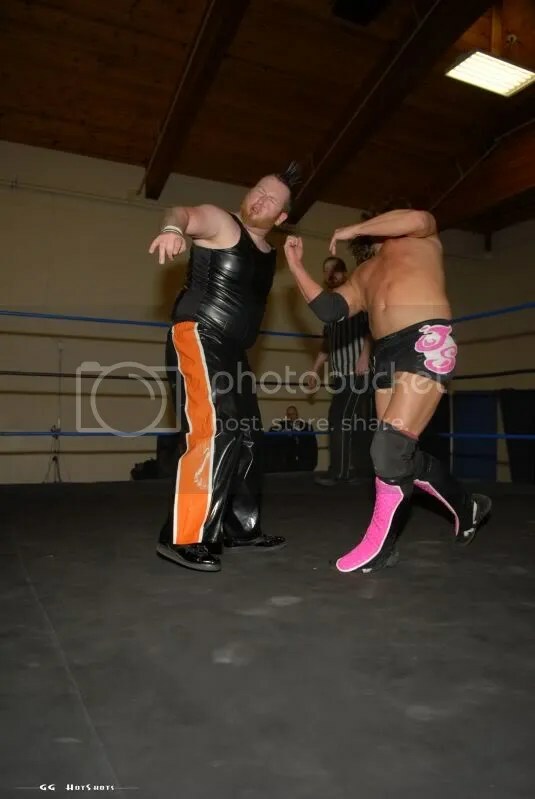 Afterwards, Tony Cortez confronted Jaysin about some things that had been happening, especially in last months main event where he helped pin Tony. He attacked him, and it looked like Hype was making the save, but he shocked everyone when he too attacked Strife. 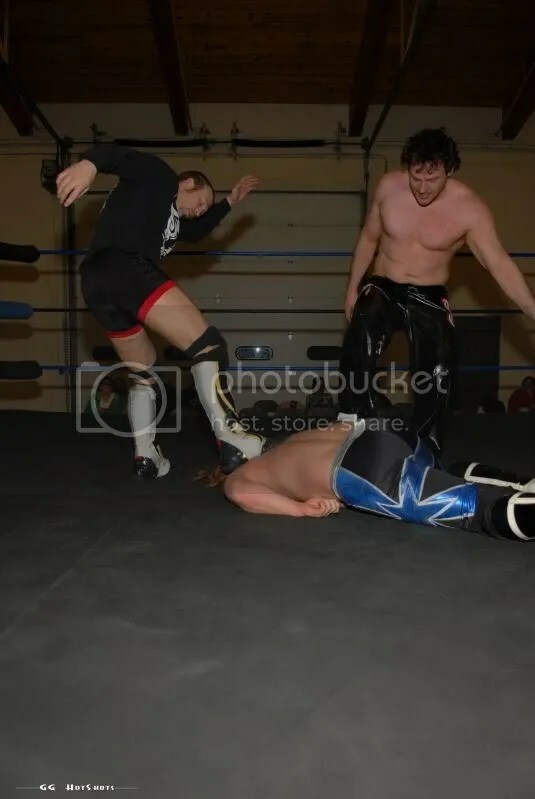 It took Vic Victory coming out with a chair to run those two off, and it looked like Simply the Best was back together. Victory and Strife put their differences behind them. 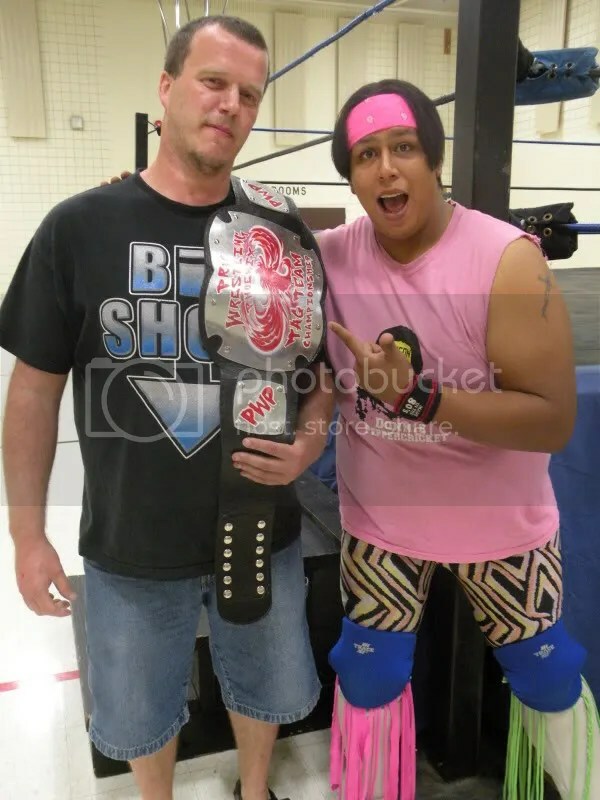 Abu solidified his status as champion when he was able to pin Tony Cortez in a one on one match. 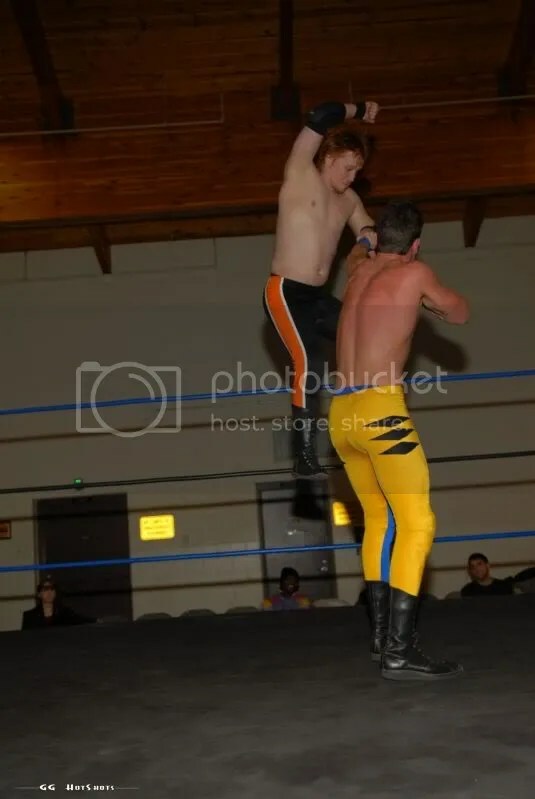 Our second July show was our huge Battle of the Phoenix show. 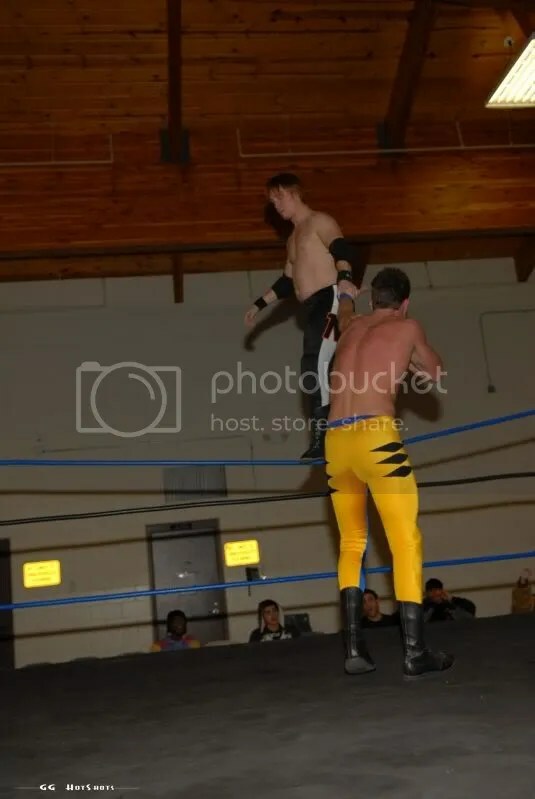 This saw 25 contestants get a shot at becoming #1 contender. 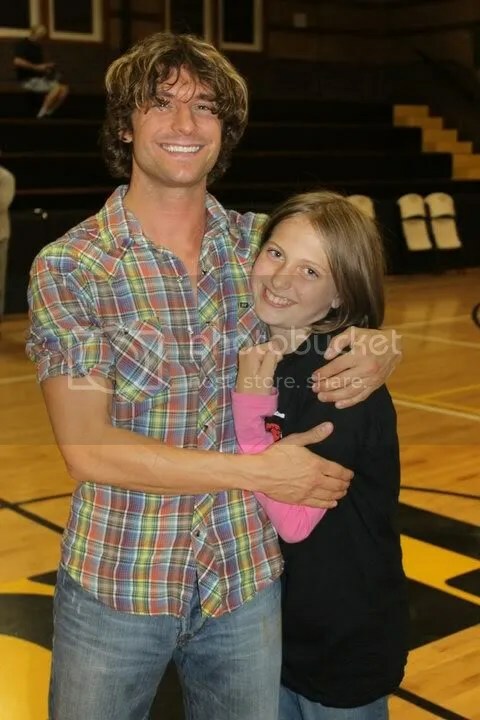 And who was more fitting to win than #1 Brett Young. He earned a shot at Colossus in August. 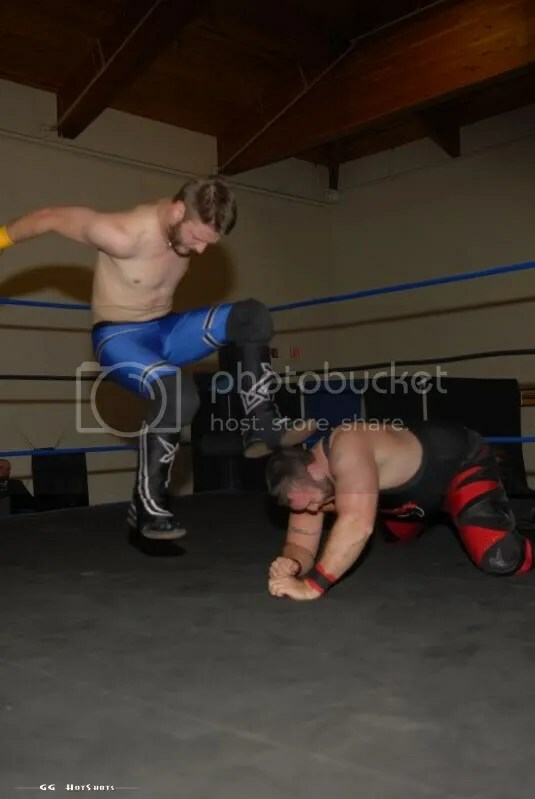 This was a big night for Brett Young as he also defeated Arik Cannon in a singles match. 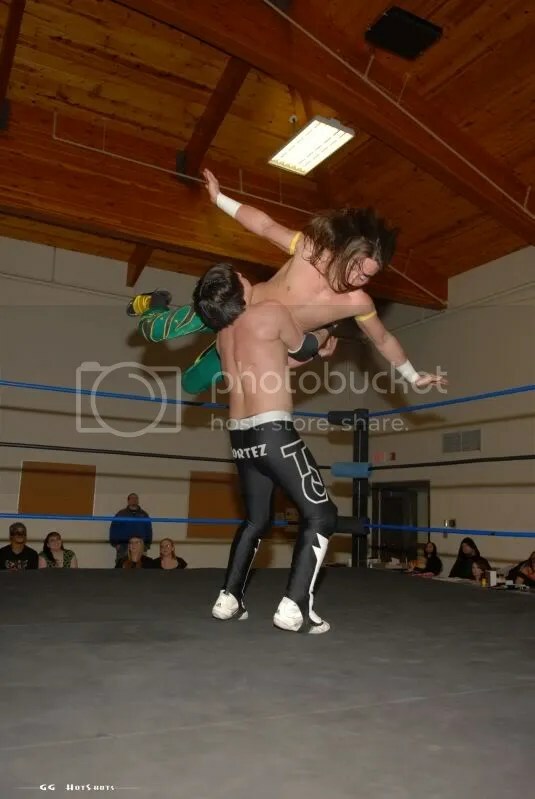 Also on this show, “The LONRs” were once again successful over Northstar Express, Zac and Tyler tangled again, and Strife and Victory got their first taste of Simply the Best. 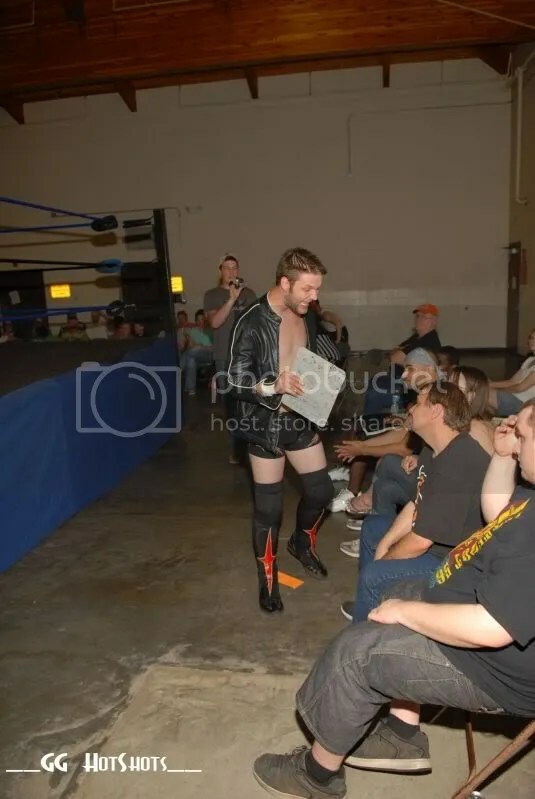 August was very intense, Tyler Pride finally defeated Zac James in a must see street fight to open the show. 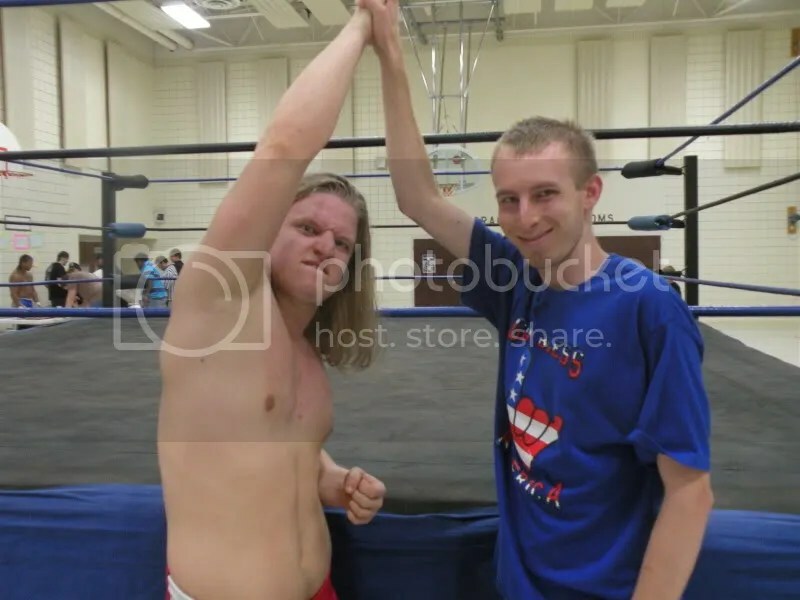 Stephen Saint defeated Chris Havius by cheating in a First Blood match. 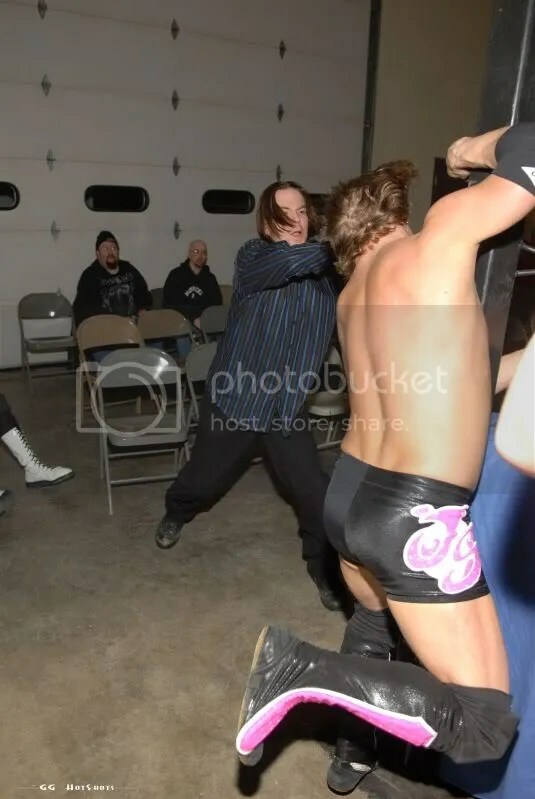 Afterwards, Chris challenged Stephen to a FANS BRING THE WEAPONS match at the next show. Brett Young fell short of his chance at gold when Abu Colossus once again dominated him. 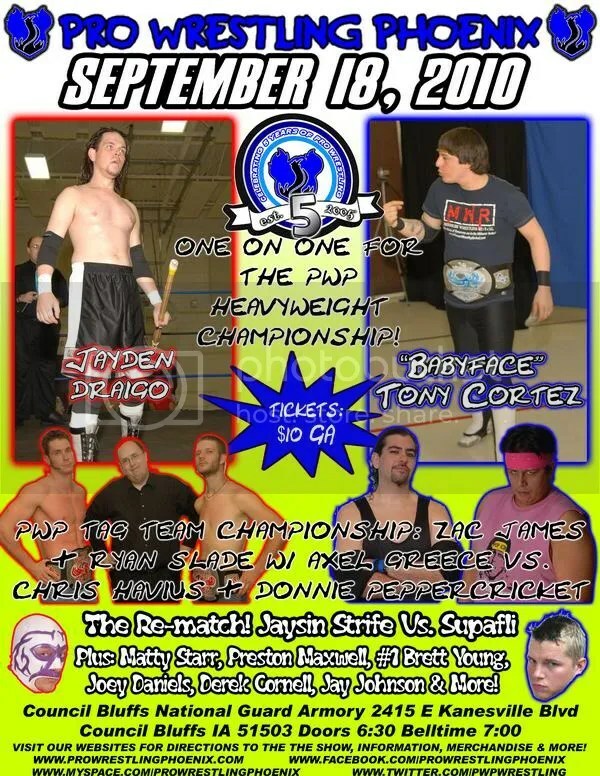 This led us to September, Malicious Mayhem and one of the most insane nights in PWP history. 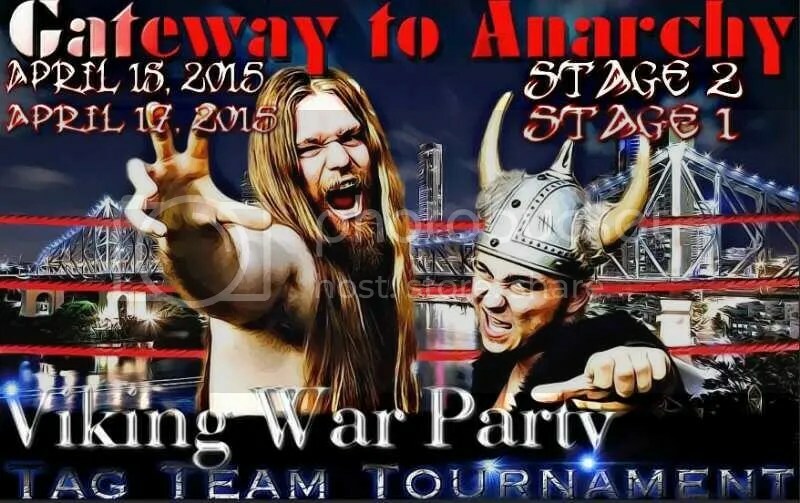 Chris Havius and Stephen Saint put it all on the line in a match that included tables, ladders, chairs, light tubes, thumbtacks, bibles and more. Chris Havius came out on top and both earned the fans respect that night. 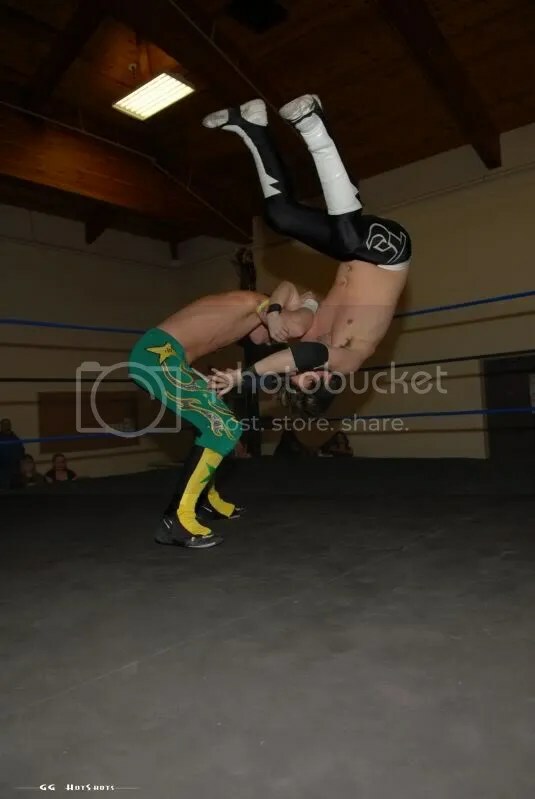 October 25 was a special night for PWP. 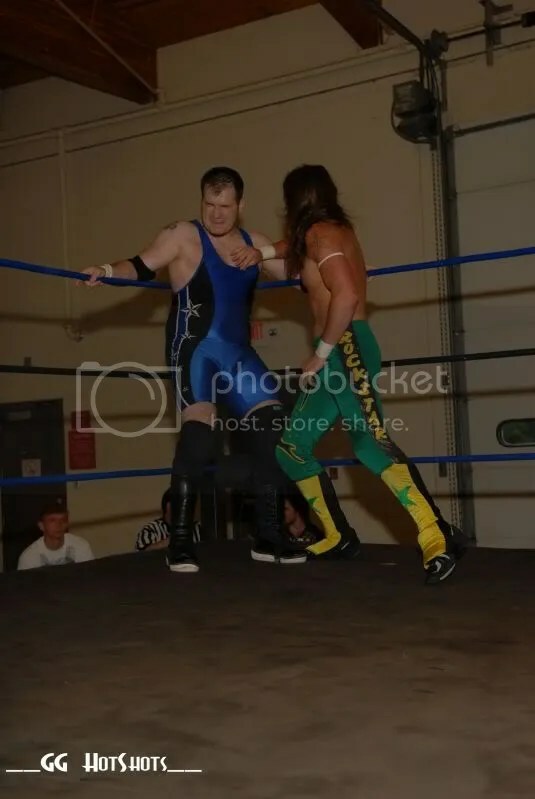 The Northstar Express had their last chance at the PWP title, if they lost, they would never get another shot at the LONRs. 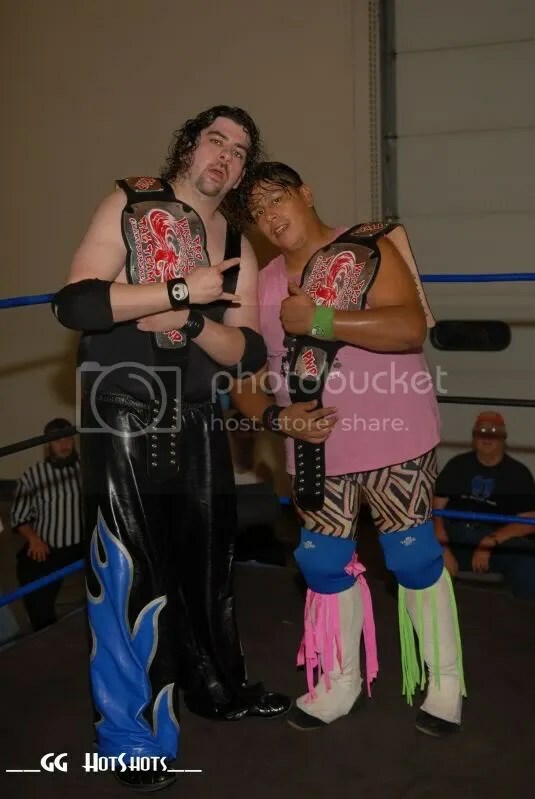 They did pull through to become PWP Tag Team Champions. 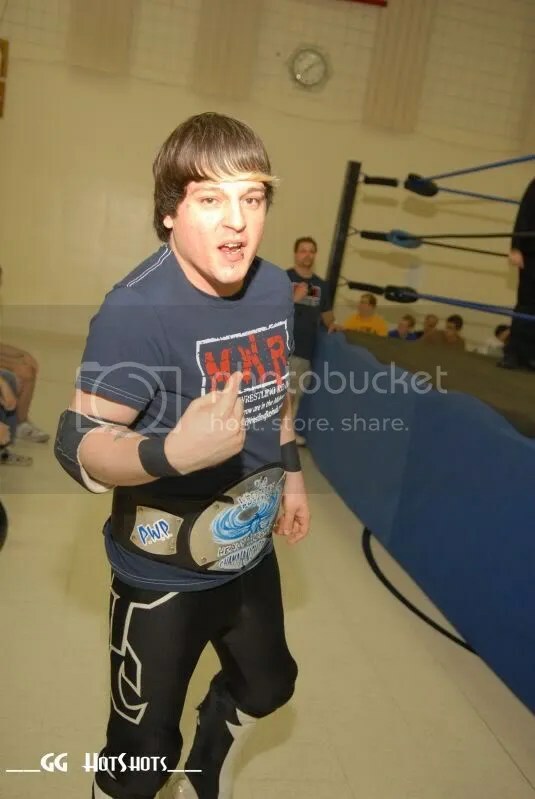 Also, the showed was named Night of the Rebel, because Jeremy Wyatt, who hadn’t lost a singles match in probably a thousand years in PWP, defeated Abu Colossus to become the current reigning PWP champion. 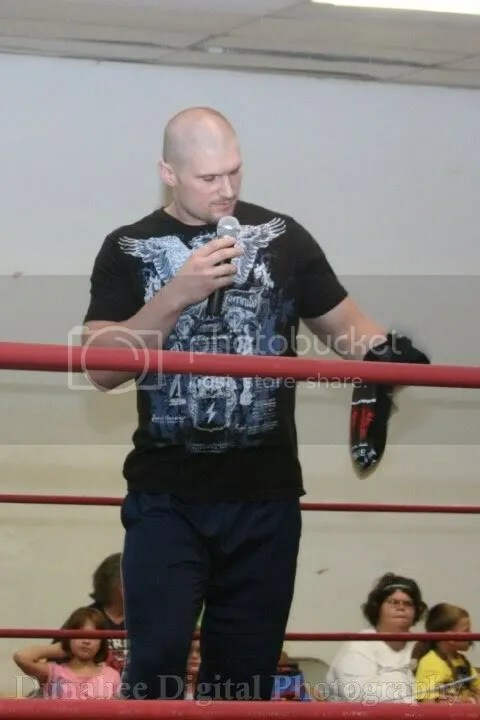 Since then he has defeated both Abu Colossus and Brett Young to retain. 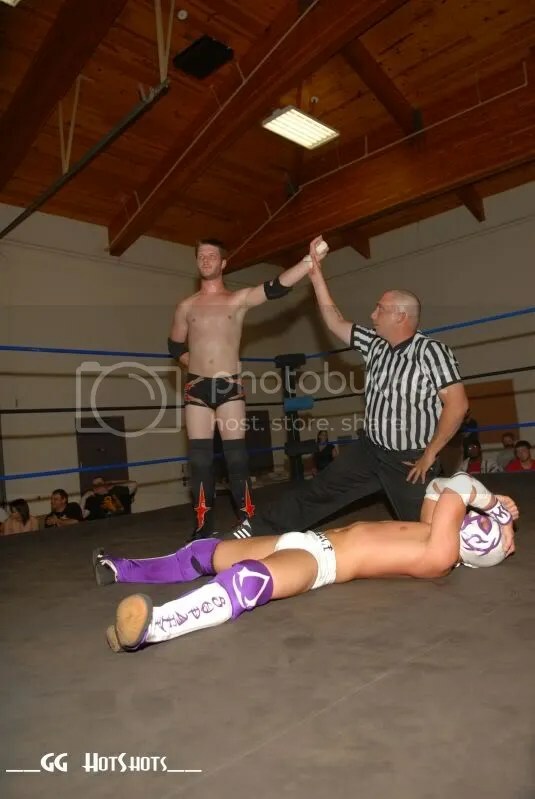 The Northstar Express’ reign was short lived, as they were defeated in a three way dance by Simply the Best, also including Jaysin Strife and Vic Victory. 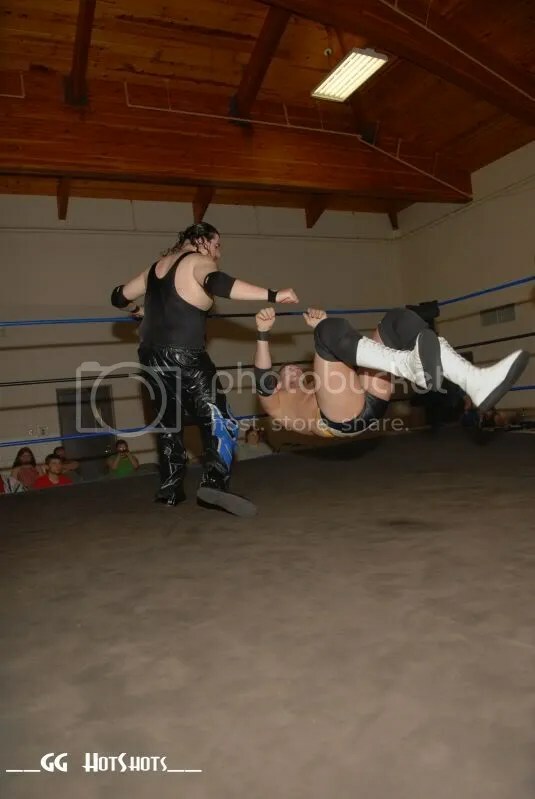 Afterwards The duo challenged Simply the Best to a Texas Tornado Tag Title match in December, with the added stip that whoever was pinned in the match would leave PWP forever. 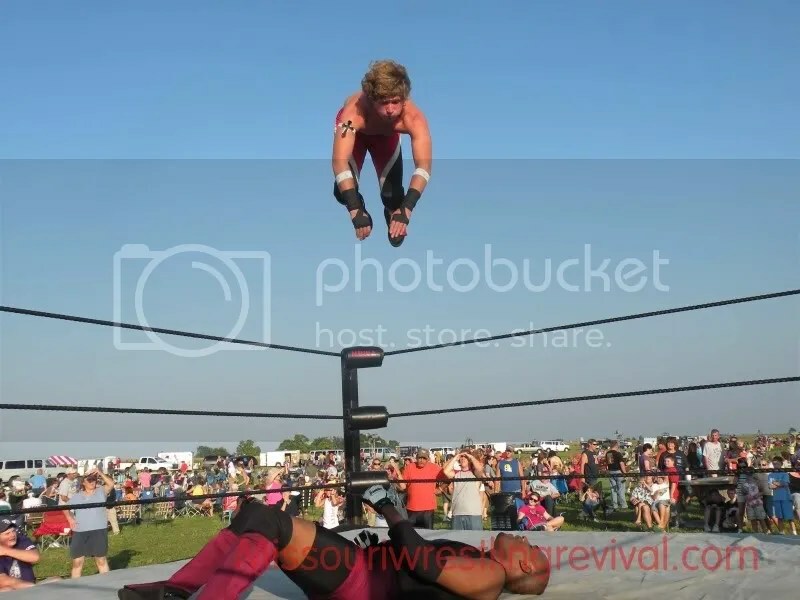 December came and new Tag Champs AGAIN, as Strife and Victory pinned Hype Gotti not only to win the titles, but to send him packing from PWP. 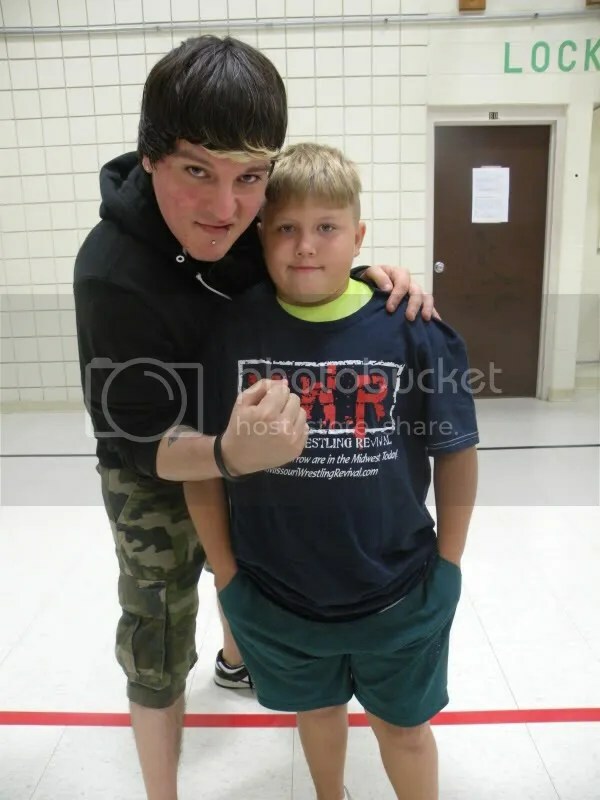 Hype Gotti asked for one more match, and that is January 17th VS. Jeremy Wyatt for the Title. 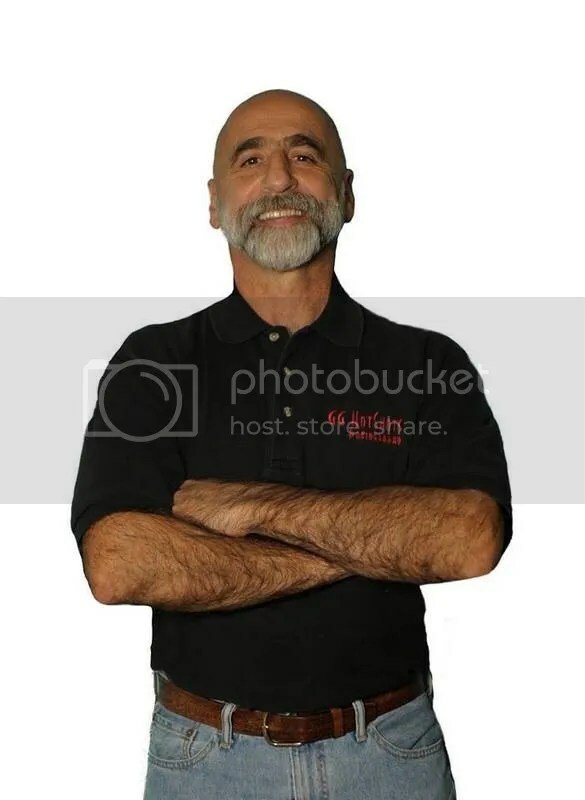 Regardless of winning or losing, he is gone from PWP. But he said he is going to retire as champion and go out with a bang. 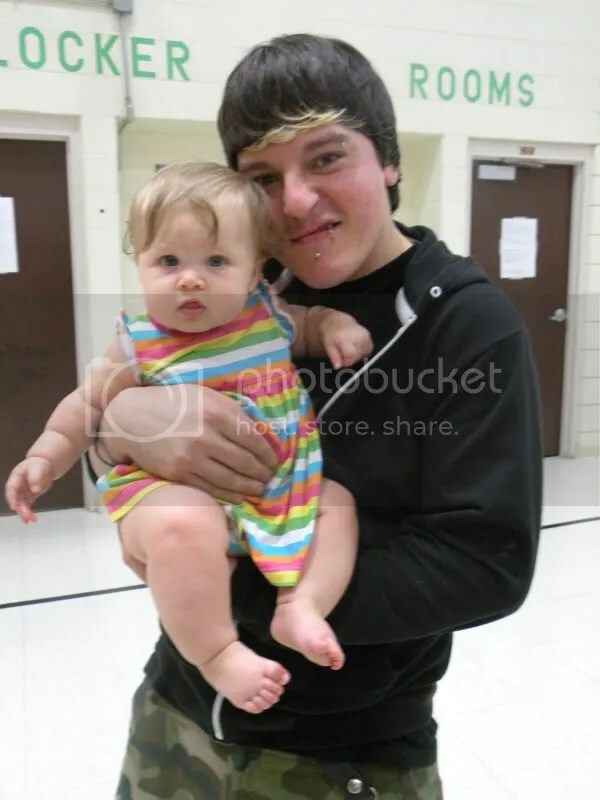 What do we have to look forward to in PWP in 2009? 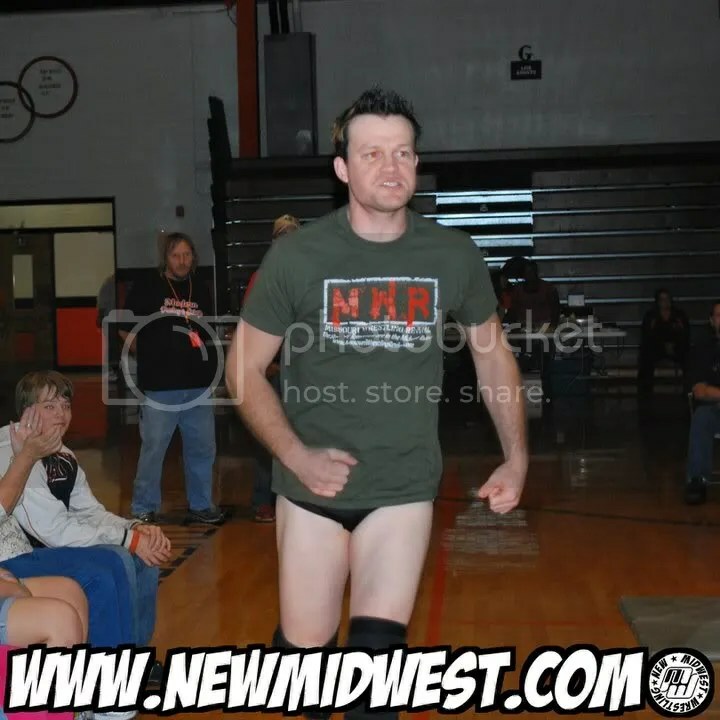 You can bet that everyone has their sights set on “the Rebel” Jeremy Wyatt and his coveted Title. Look forward to your favorite regulars as well as new talent looking for chances at gold. 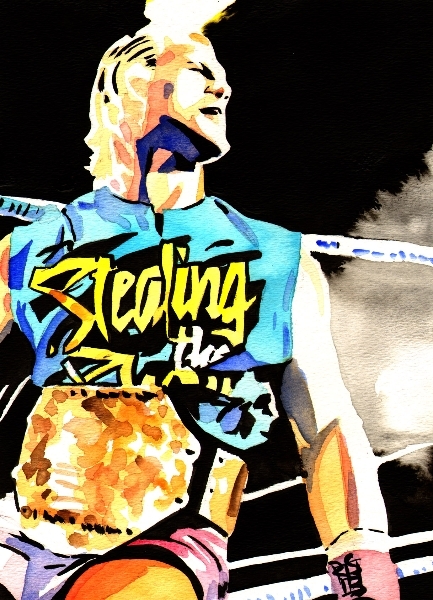 Strife and Victory are the Tag Champs, but for how long? The LONRs won’t sit idly by and watch them take all the glory. Don’t forget about the Northstar Express either. 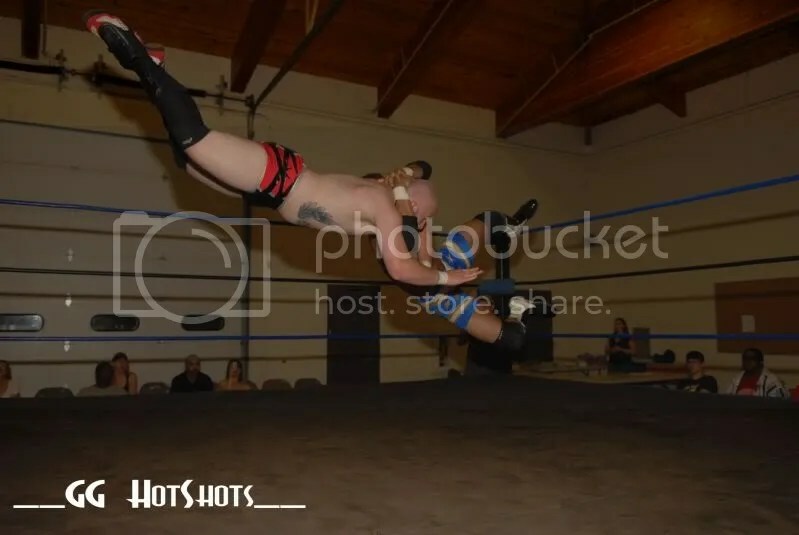 It is a very exciting time for Pro Wrestling Phoenix, please check us out at www. 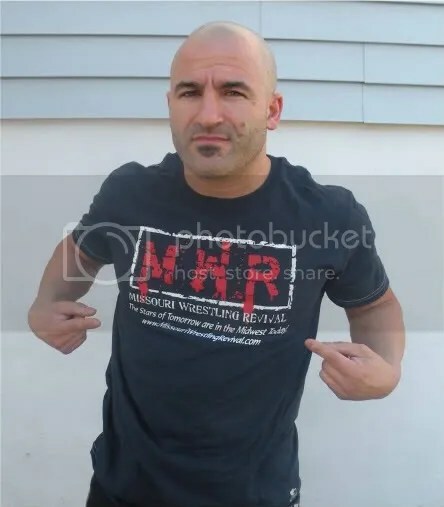 prowrestlingphoenix. com for all the updates and add us as friends at www.myspace.com.prowrestlingphoenix.